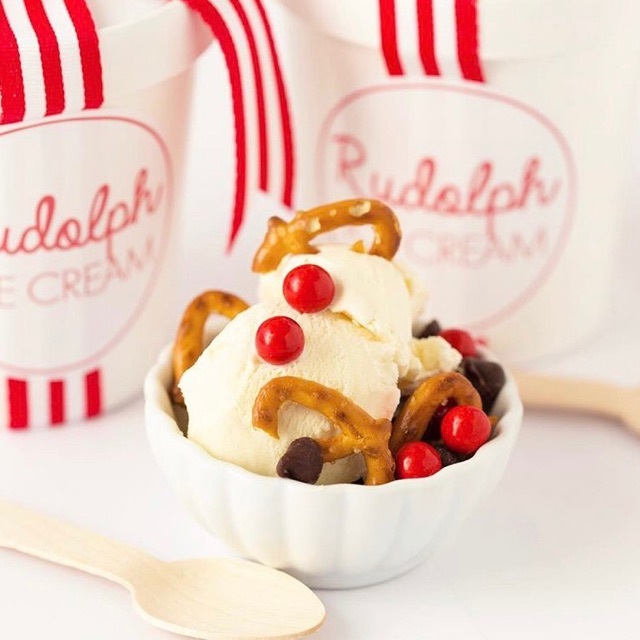 Pizzazzerie’s Rudolph Ice Cream: This ice cream is easy to make and so festive. The perfect holiday treat! Grace, Not Perfection: This has been our go-to gift for so many women this year, and right now it’s under $10 with free Prime shipping on Amazon! Brown Butter Salted Caramel Snickerdoodles: These cookies are SO good. You won’t be disappointed! Our Gift Guides: Still searching for the perfect gift? We’ve gathered up all our favorite gifts and shared them in our gift guides this year. Crystal Drop Earrings: These come out to under $12 and ship for free (today only – use code HOLIDAY). The perfect stocking stuffer! Somethin’ Southern’s Christmas Cocktail: An easy and festive recipe to serve to your guests this Christmas. So fun! Plaid Infinity Scarf: We’ve heard so many good things about this scarf, and it’s on sale for under $10 right now! The Wonderful Things You Will Be: Our very favorite children’s book for little ones of all ages! Fireside Slippers: Under $25, and they ship for free today! These make the perfect gift for yourself or a friend. Our December Playlist: Our three hour long Christmas playlist has been playing non-stop over here! All of our favorite Christmas songs in one place.